Have you ever had the embarrassing urge to scratch your head in public? Have you ever looked at the advertisements on TV, and shied away from wearing dark coloured garments because your chronic dandruff problem is visibly manifested on them? You don’t need to worry anymore. These simple home remedies that not only are effective for chronic dandruff treatment and are also easy to prepare, and cheap to boot! Before moving on to the home remedies that you can bank on to get rid of your dandruff problems, you need to understand the causes behind them. Chronic dandruff is an infectious condition which is caused by scalp infection. It can also be a result of a more severe condition like dermatitis. Not only does dandruff lead to intense itching, it may also lead to acne on your scalp. The solution that I have found most useful is regular application of a lemon wash. All you have to do is take three or four lemons, boil their peels in hot water and then cool the solution. Apply that on your hair and see the difference in a week. Applying the paste of neem leaves (by boiling them and grinding them to a fine paste) has often proved helpful in my case. Neem leaves are easily available and application of the paste not only prevents chronic dandruff from reappearing, it also ensures that your hair is silky and shiny. The paste needs to be applied only for about an hour, so it is not a time consuming process at all. Ginger and beetroots may be disgusting vegetables but they are sure good for your chronic dandruff problem. All you have to do is grind them to make a paste, apply the same on your scalp every night and then rinse it with a good quality shampoo the next morning. Your hair will look and feel different and chronic dandruff will be a thing of the past. Aloe Vera gel is known for its beneficial properties as far as hair and skin are concerned. It has cooling effect and antibacterial as well as antifungal properties, which will ensure that chronic dandruff is cured in a jiffy. Apply Aloe Vera gel on your scalp for about half an hour and then rinse it with a mild shampoo. The difference this produces in your hair and self esteem will be noticeable. 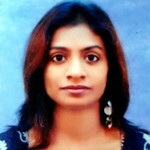 Reetha is generally used to wash hair. But it is also a fantastic agent which cures chronic dandruff and more importantly, prevents dandruff from returning. You can use reetha soap or make a paste from reetha powder and apply it on your hair to get luscious, dandruff-free locks. The best thing about these home remedies is that you can make use of stuff that you find in your kitchen. Thus you can forget about expensive and time-consuming hair damage repair solutions or treatments, and just use the things that every kitchen is bound to contain. So go ahead, and bid those white flakes a hasty goodbye! “Is dandruff hair loss a possibility? 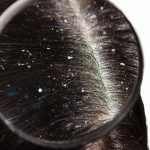 How does one interconnect both the conditions?” Here is how you can cure dandruff to get rid of the related hair loss problems. 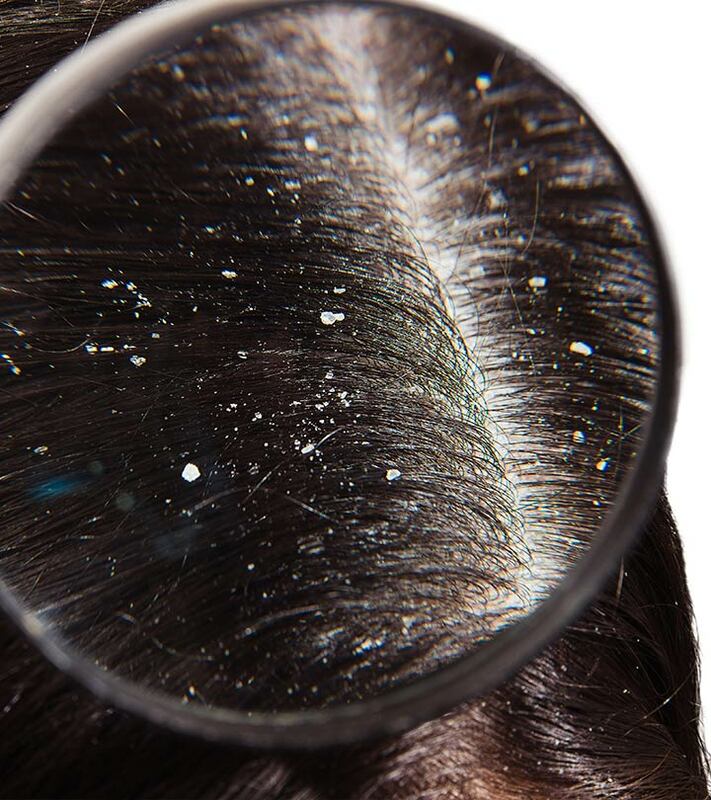 Dandruff causes a skin condition that is mainly characterized by white flakes is also accompanied by symptoms like inflammation and an itchy scalp. Here is a list of all the different types of dandruff and ways to get rid of them.